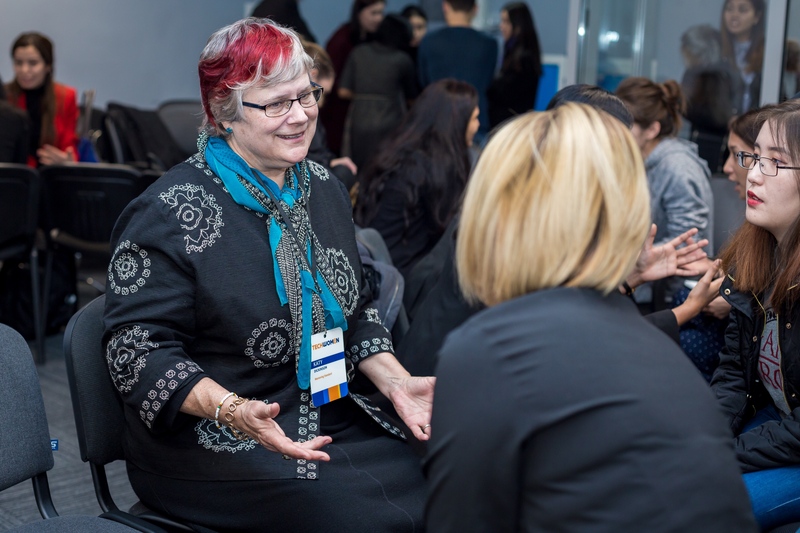 Katy Dickinson in Bishkek, Kyrgyzstan with TechWomen Delegation 2017. Founded in 2015, Mentoring Standard makes mentors shine! Mentoring Standard improves the world of mentoring by bringing unique experience, metrics, and process architecture to programs and individual experiences. We invite you to read more about Our Team and Our Mission Statement and Values. Drawing on the success of Founder Katy Dickinson in designing and managing high-quality, long-lasting global mentoring programs for corporations and governments since 2001, Mentoring Standard showcases achievements of participants and programs, and offers processes and tools for creating or improving mentoring programs and mentor certification. 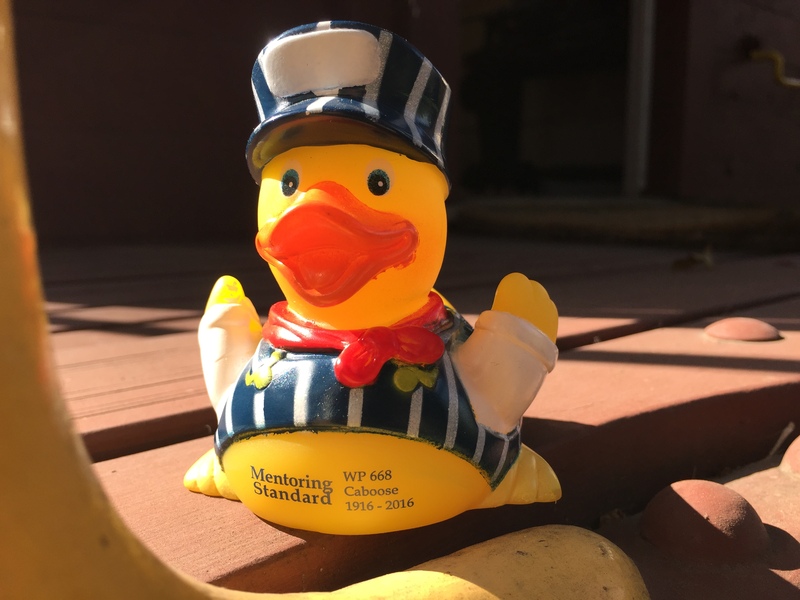 At Mentoring Standard because we love data, we publish ongoing anonymized reports, such as “First Mentors – What We Learned” (8 May 2016) to help individuals, organizations and academics to improve their understanding of mentoring best practices. WP668 is a historic Western Pacific Railroad caboose in San Jose, California (the Capital of the Silicon Valley) – and is the office for Mentoring Standard. 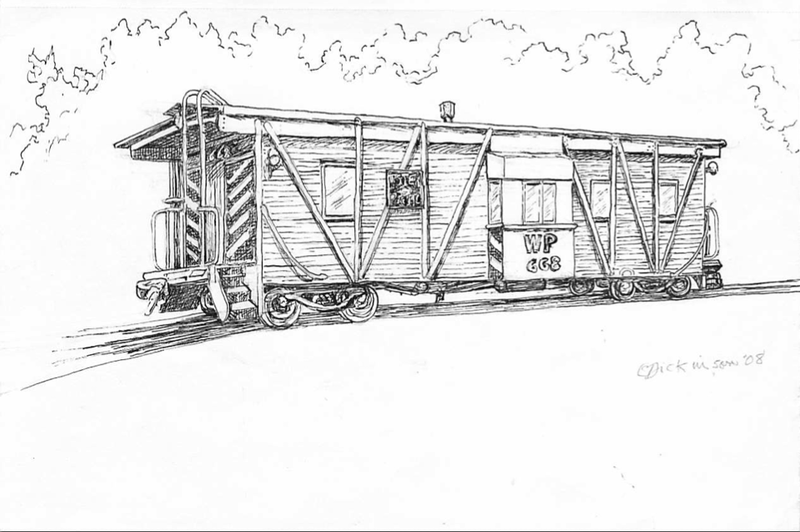 Our office is the WP668 caboose in San Jose, CA.